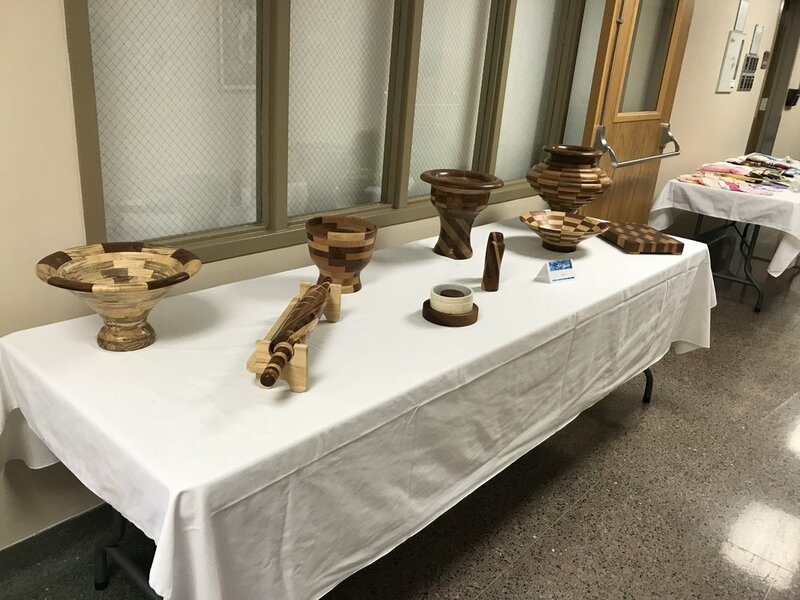 On October 14th, Taylorville Memorial Hospital hosted their first annual Art Show, inspired by the idea that creativity can help manage depression and anxiety. 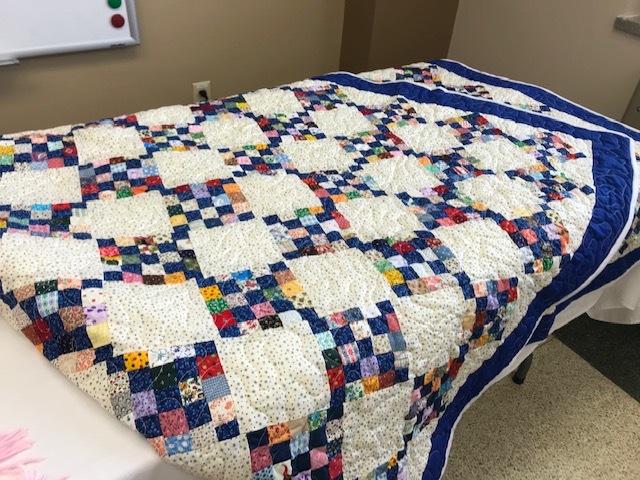 Patients reflected with enthusiasm about all of the creative things they enjoyed in the past, but no longer participated in. The show inspired a rebirth of creativity. Patients past and present, as well as others from the community participated with enthusiasm to an audience of over 75 guests.